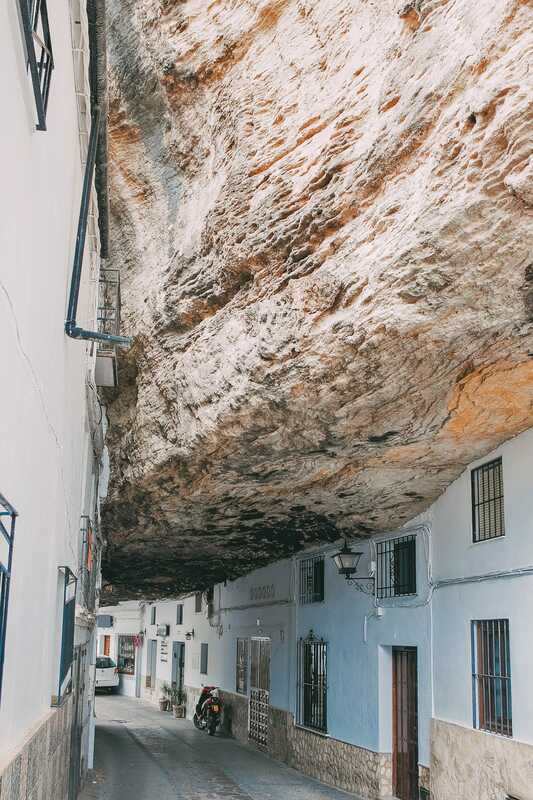 Spain is one of those countries that’s constantly surprising. I mean, it’s a country that’s so different depending on what region you explore. And with so many beautiful places to visit in Spain, it’s an iconic country to you must hop over and experience. 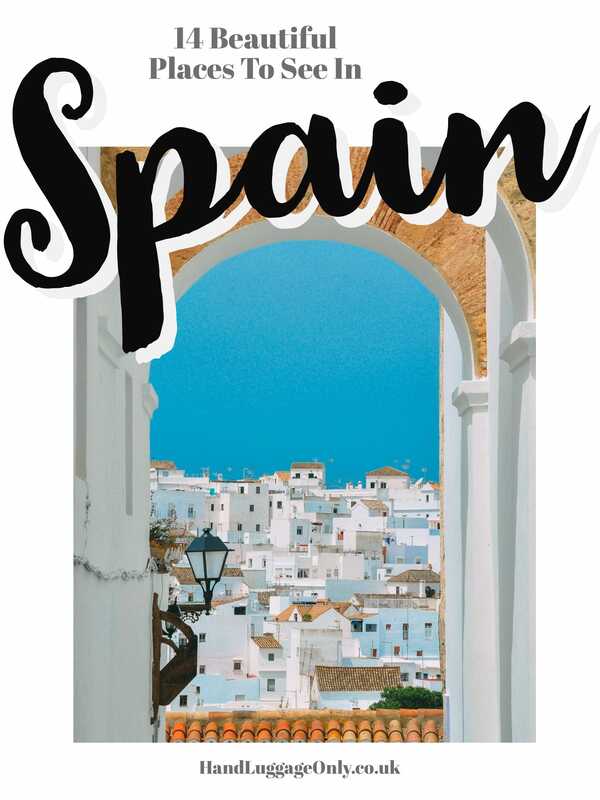 From those green and lush fishing villages in the north, to the sun-kissed Mediterranean coastlines, Spain has loads of hidden gems and off-the-beaten-track haunts that’ll blow your mind. With none of them being the usual suspects of Barcelona, Valencia and Madrid. 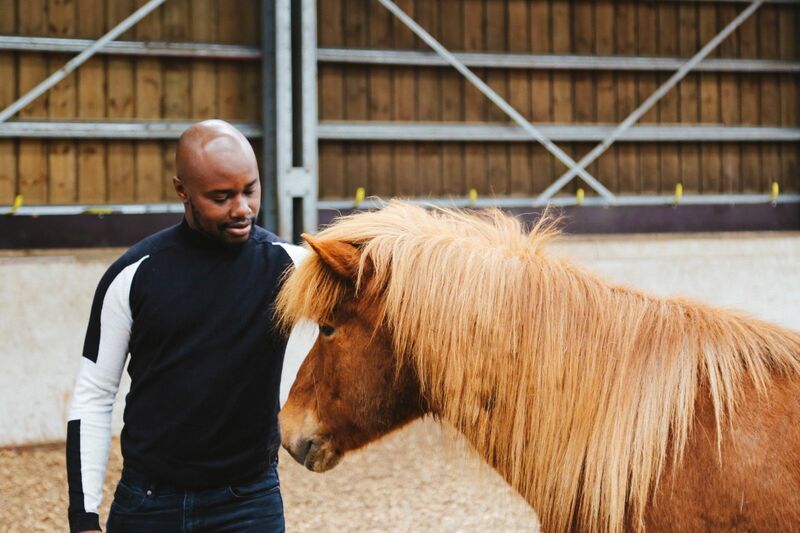 That’s not saying there’s anything wrong with those, but let’s be real – it’s always nice to find somewhere a little different. 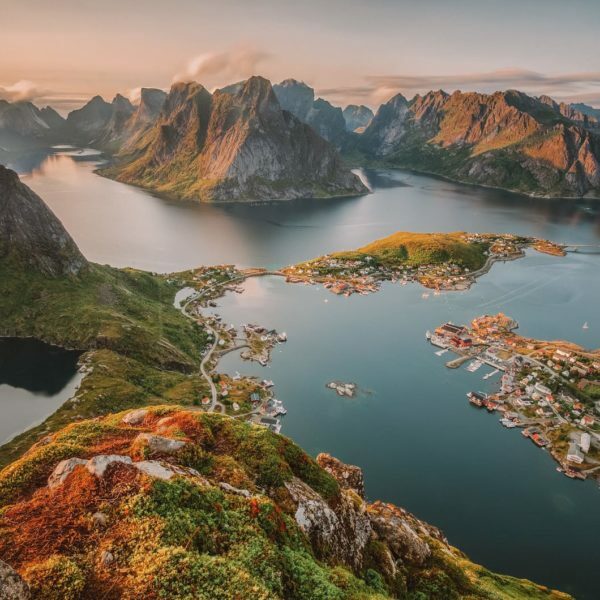 Best of all, if you’re willing to scratch the surface of this incredible country, I guarantee you’ll come across some stunning gems on your next trip. 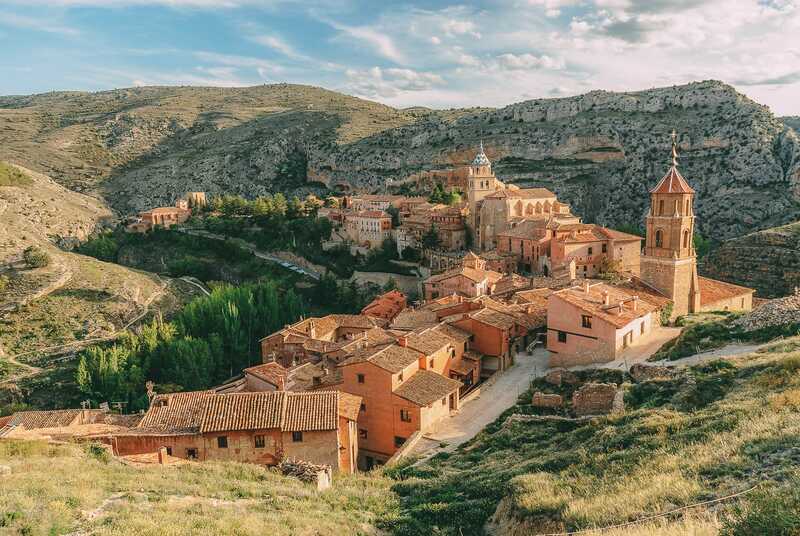 Perched on the Guadalaviar River, within the region of Aragon, Albarracin is a gorgeous medieval hilltop town that you have to visit. Make sure to pop into the cathedral that’s on the site of a historic Roman Temple. Oh yes, and ramble over the walls of the town too. They once protected the city from all manner of unfavourable people. 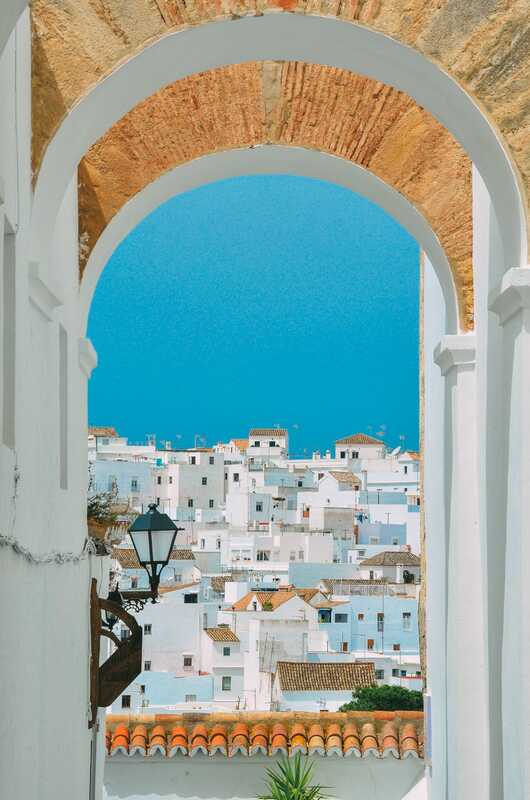 Nestled within Costa de la Luz, Vejer de la Frontera is a gorgeous spot to visit. Around 8 km, or so, from the coast, it’s a great little place to visit, especially around Carnival. For a tasty bite to eat, and a throwback to the Moorish history of the town, head over to El Jardin del Califa who serve some of the tastiest Morrocan food. 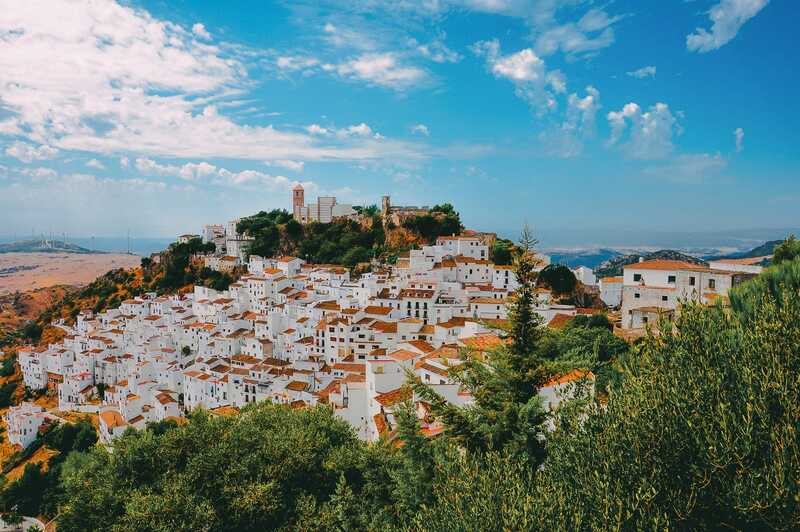 Casares is a small little town that’s a great little spot to visit when near Malaga. Make sure you visit the Casares Castle and wander around the area. In the hotter months, pop over to the Banos de la Hedionda, which are ancient Roman Baths. 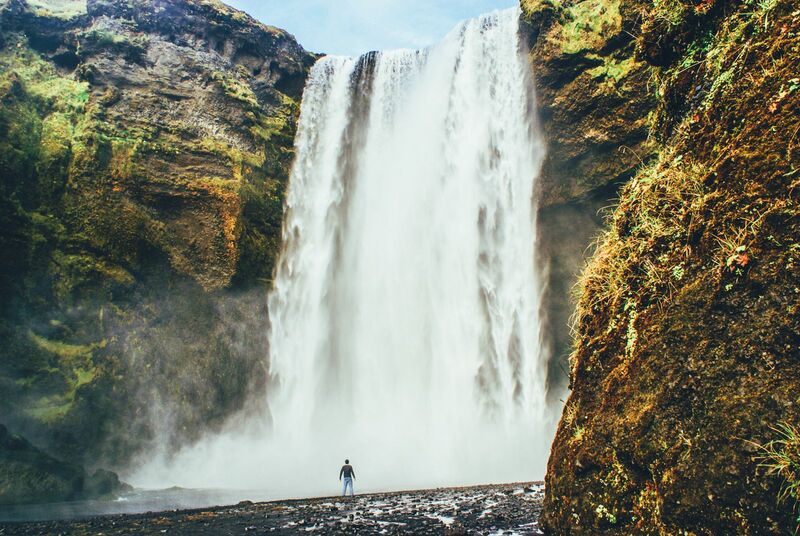 You can still bathe and take a dip in this area, so pack accordingly. 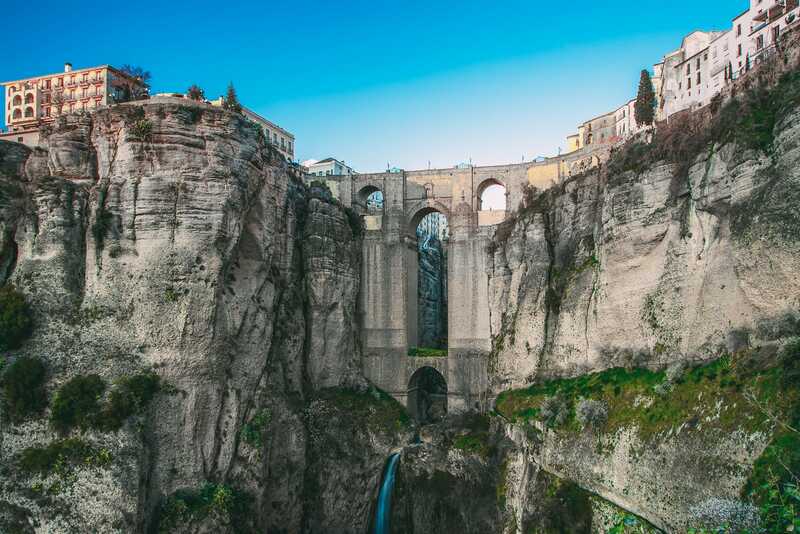 Around 1-1.5 hours drive, inland from Malaga, is the gorgeous city of Ronda. Folklore has it that this hilltop city was split apart by the gods due to all the pesky fights they had. Thankfully, the city ‘made up’ and decided to build a bridge to rejoin the two sides of the city. 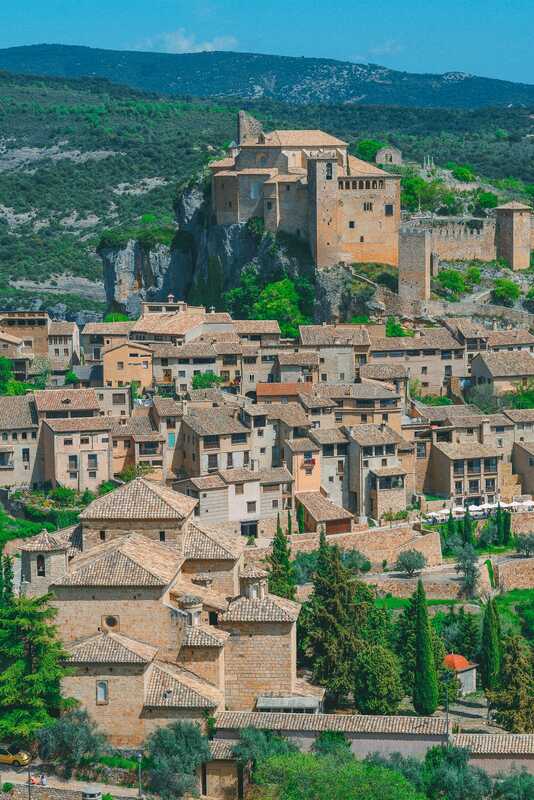 Situated within Castellón region of Spain, Morella is a grand old town that’s amazing things to do. 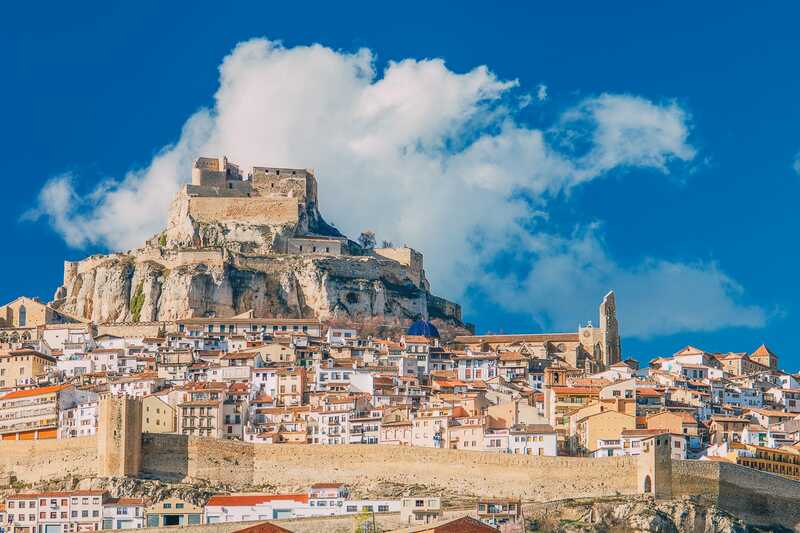 Make sure to head inside Morella Castle and gorge on all the food at Casa Roque. They have a yummy menu that mixes up local dishes in contemporary ways. It’s delicious. 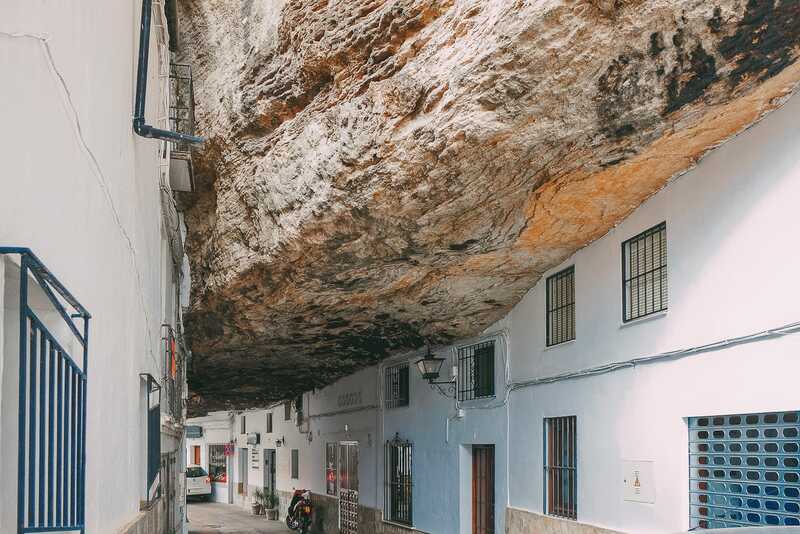 Setenil de las Bodegas is possibly one of the most beautiful places to visit in Spain – at least for tiny towns. 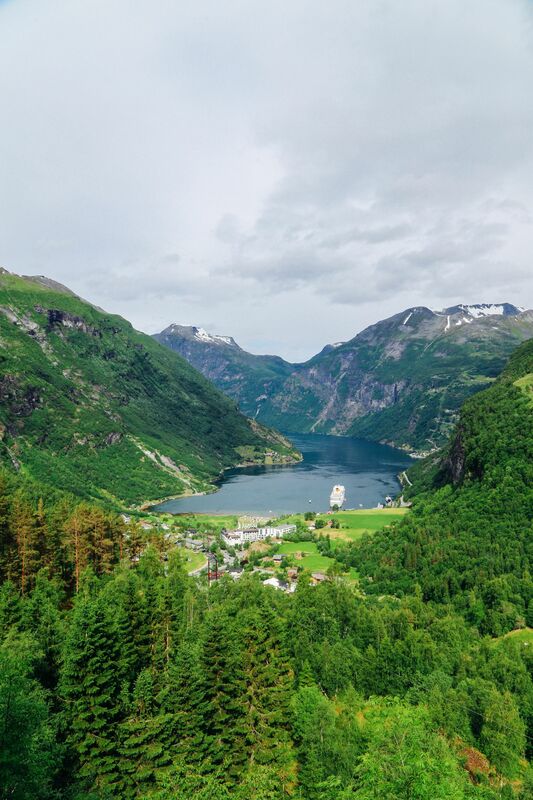 Carved into the side (and under) the rocky mountain, this iconic town is one spot you have to see. For a properly unique dining experience, head over to La Tasca Restaurant that is carved into the stone mountain itself. It’s so cool! 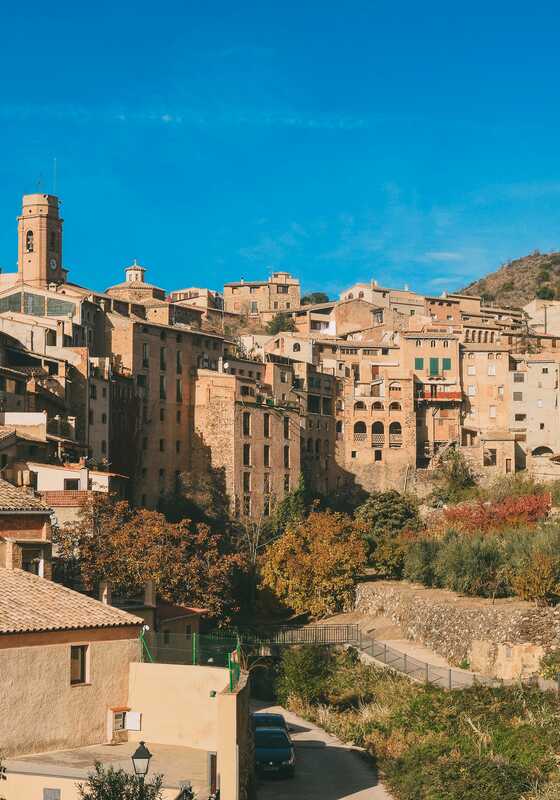 Nestled within the Catalonia countryside is La Vilella Baixa. The town itself is very small and you won’t find your pick of restaurants to choose from. That being said, it shouldn’t stop you visiting, the whole area is stunning. Oh, and if you want to pick up some local wines, pop over to Celler Sabate that has a huge mix of bottles and blends. 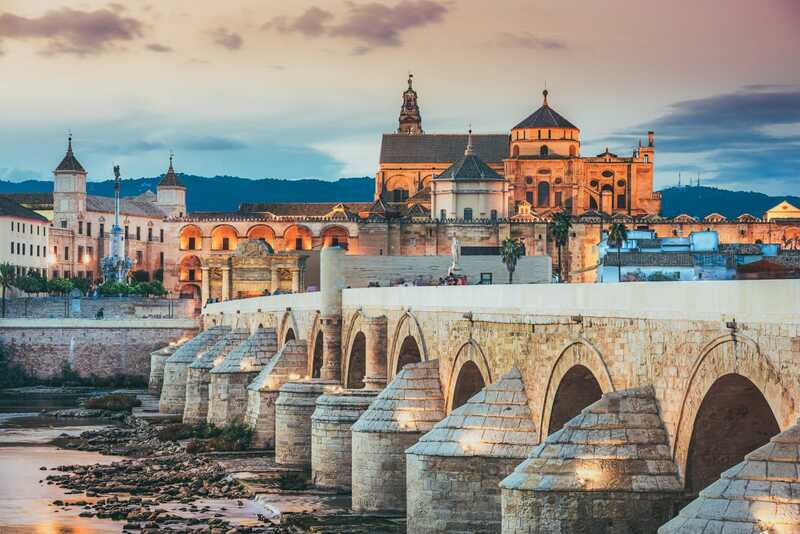 Cordoba has a long and diverse history, with it being the capital of the Caliphate of Córdoba. A little-known fact is that Cordoba is the largest urban area that’s ever been protected by UNESCO with their World Heritage status. 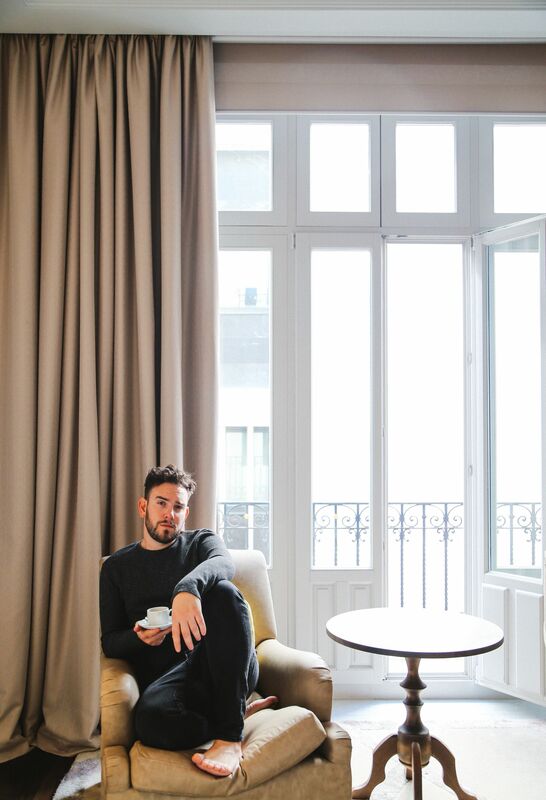 Nowadays, the city still has a mix of influences that date back centuries. With places like the; Mosque-Cathedral, the Roman Bridge, and Puerta del Puente. It really is an incredible city to visit. 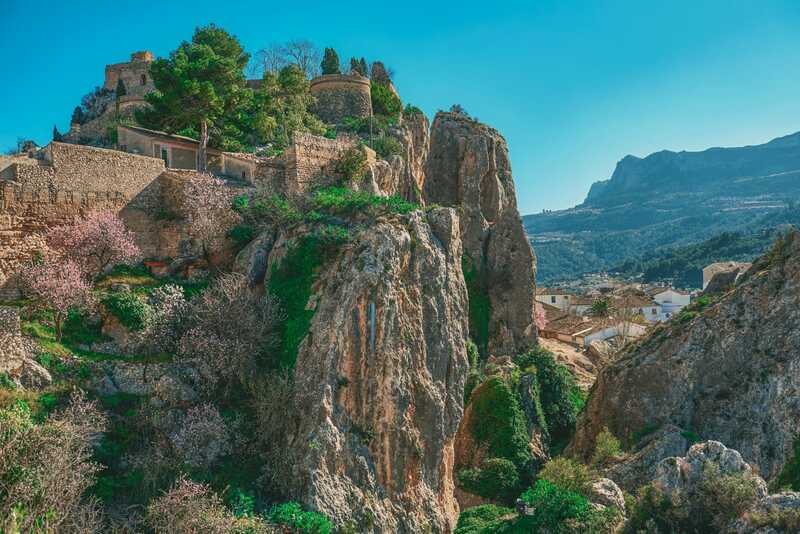 About 20-25 km inland from Altea, Guadalest is a historic mountain community that is surrounded by mountains. Once there, you’ll find lots of family-run shops and cafes that are so picturesque. You’ll love it. Nestled within Castile and León, Frías is a tiny little town of fewer than 300 people that is so beautiful. 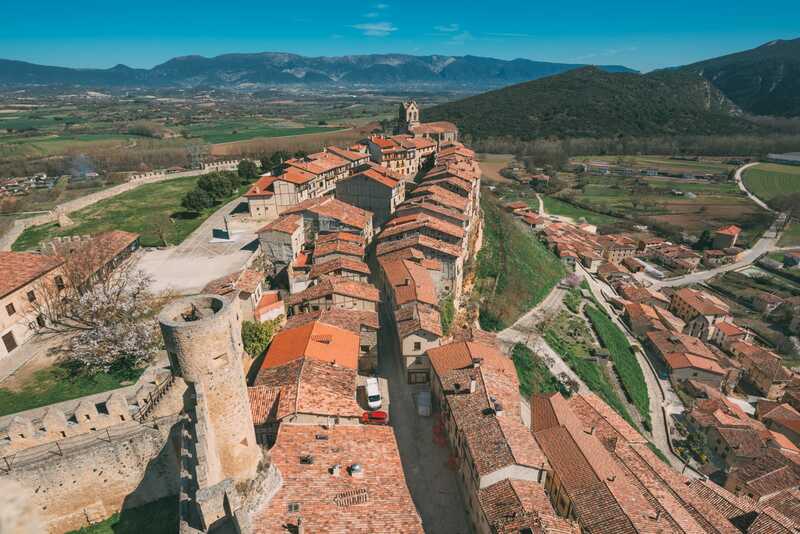 Make sure to visit the 800-year-old Frias Castle, see the hanging houses take in the views from the castle itself. It’s a great place to come for a day trip, away from the more popular areas on the coast. The most incredible thing about Montefrio is that it’s still watched over by the Moorish Castle from the highest peak in the town. 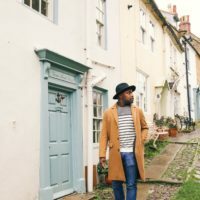 Best of all, the town is so easy to explore by foot. Where you’ll come across places like the; Iglesia de la Encarnacion and the viewpoint of the city itself. 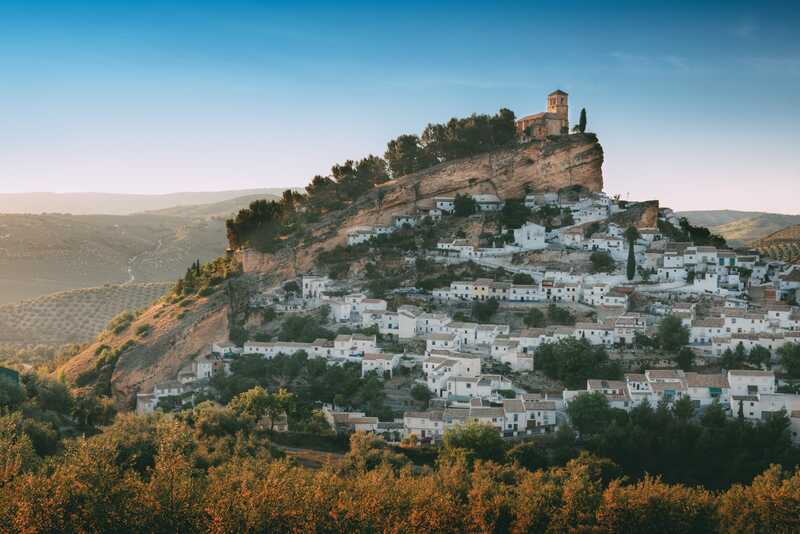 a good tip to remember is that if you’re heading to Mirador from the south, you’ll most definitely come across the famous viewpoint before you get to the town itself. So make sure to stop. 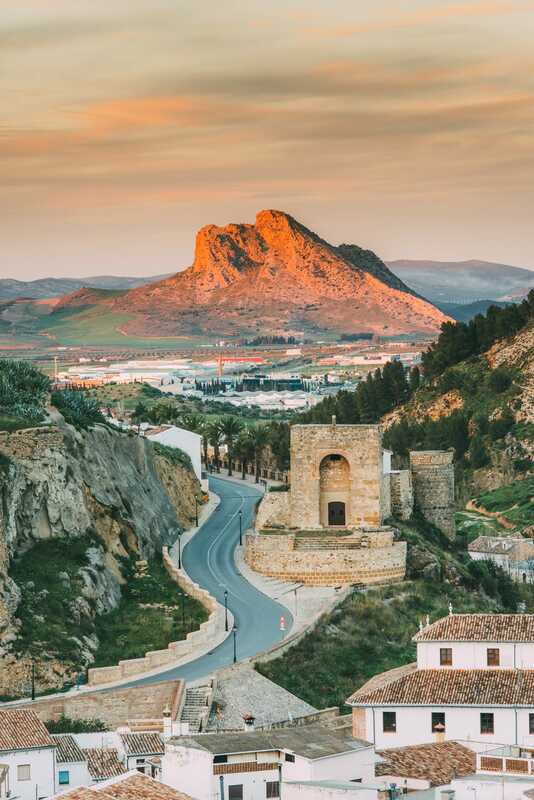 Around an hours drive from Malaga, Antequera is one of the most beautiful places to visit in Spain. Head over to the see the 500-year-old Church of Santiago and the stunning Alcazaba. If you’re feeling peckish, pop into Caserio de San Benito that’s possibly the most authentic Spanish restaurants in the region. Make sure to try their Potaje which is a local dish of chickpeas and beans, all smothered in a rich casserole. 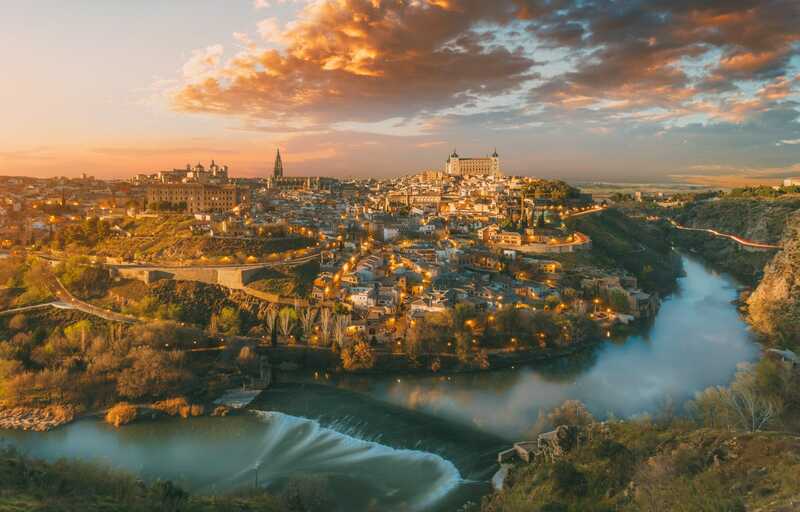 There are a few reasons why you have to visit Toledo and not just because it’s a beautiful place to visit in Spain. Make sure to explore city’s many arabesques, Jewish and Christian spots. Pop over to Mirador del Valle, Puerta de Bisagra and walk along the world-famous Alcantara Bridge. It really is an epic place to spend a few days. Unlike, Toledo, Alquezar is much smaller but with a beautiful charm that you should definitely see. 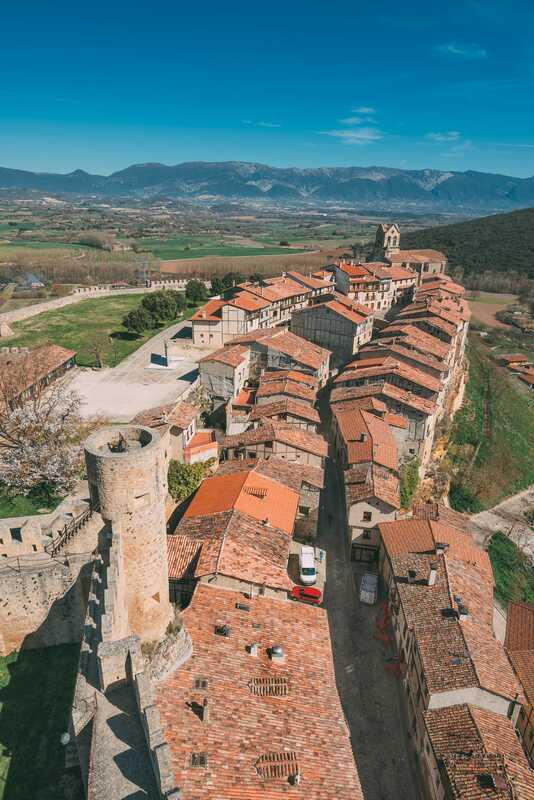 Situated in north-east Spain, the town sits at the feet of the Pyrenees. The town is a great place to organise some stunning canoe trips around the area. You’ll love it. For one of the best meals in the area, get yourself over to Casa Pardina who create some mouth-watering lamb dishes.